In 22 cities, freestyle-focused Lyricism 101 workshops use ciphers to engage and empower teens. 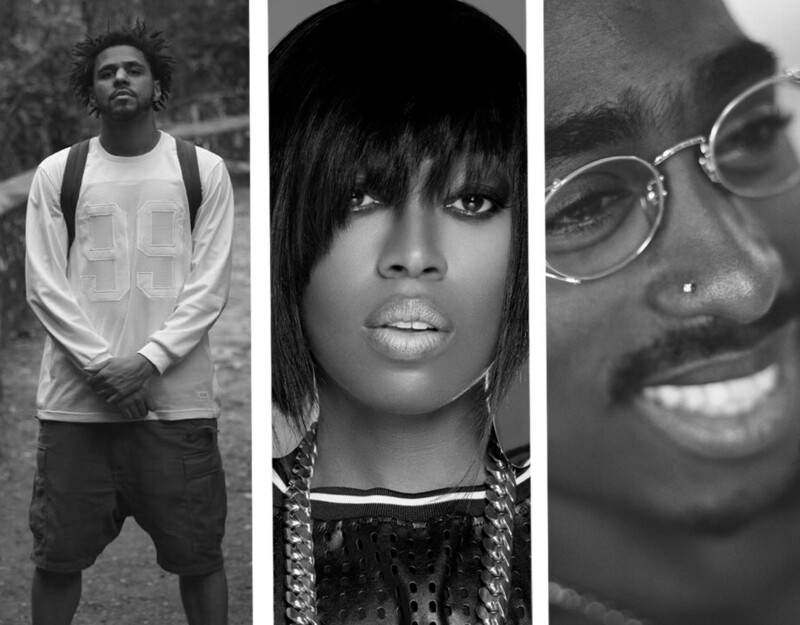 Since its inception almost 45 years ago, Hip-Hop has been the voice of teens and the unheard. The youth of today are not unlike their peers who the laid the foundation for this art form. They are looking for an opportunity to tell their stories, build community and express their artistic vision. Boys & Girls Clubs of America’s has developed a platform called Lyricism 101 for teens to exercise their voices through Hip-Hop culture. In its first year, the afterschool program focuses on the art of freestyling, using freestyle workshops and ciphers to help teens develop music and performance skills, build self-esteem, and explore their own ideas in a safe environment. Ciphers from Clubs with Lyricism 101 workshops, as well as ciphers from other Boys & Girls Clubs, will be submitted to an online competition, to be judged by peers. In 2016, Lyricism 101 launched in 22 cities across the country, thanks to a grant provided by Sprite® and The Coca-Cola Company. Participants will receive coaching from industry professionals. "I think that learning how to rhyme is vital for any teen," J. Cole said. "A lot of times you have kids with situations happening in their life, and they don't have a place to talk about it. Writing rhymes can be a great release." Cole remembered a mentor he had as a teen: "I was like a sponge, soaking up all the knowledge and tips of how to be a better rapper and song maker,” he said. “If we take the time to truly listen and understand these kids and connect with them, we have the opportunity to say something that can make them view the world differently." 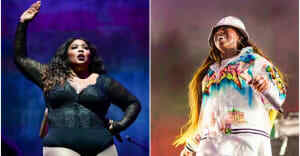 Missy Elliott’s career also started when she was young, studying acts like Salt-N-Pepa, Public Enemy, and A Tribe Called Quest. "It's important for aspiring artists to trust their instincts," she said. “Lyricism was important for me from day one, because I felt in my heart if I gave them the real me and what moved me, I would be able to move the masses." Most recently, sixty youth from around the country received a hands on coaching experience at the Lyricism 101: Hip-Hop Education Workshop at Tree Sound studios. During the event in Atlanta, teens participated in cipher workshops presented by expert instructors like Toni Blackman and Soul Food Cypher. They also met recording artists like Malissa “Mali” Hunter, DLow, Izze the Producer and Token and presented their original ciphers on stage. Dr. Damon A. Williams, senior vice president and chief educational & youth development officer for Boys & Girls Clubs of America, said Lyricism 101 will help teens recognize their dreams by giving them access to new opportunities, like the chance to connect with working artists, and see their own art out in the world. "It's through story telling that you can access deeper powers of self-affirmation and greater possibilities," he explained. “If a program like this can make Boys & Girls Clubs a cooler place for teens to go, and we can keep them engaged and inspired, and the teens can gain the leadership, confidence and skills that come with lyricism, we’ve helped make a positive impact," said James Cuthbert, brand manager, Sprite, Coca-Cola North America. Williams summed up the new initiative more succinctly: "Boys & Girls Clubs of America is turning up on a whole new level."